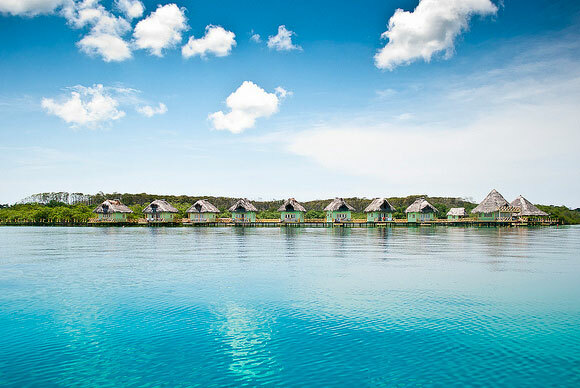 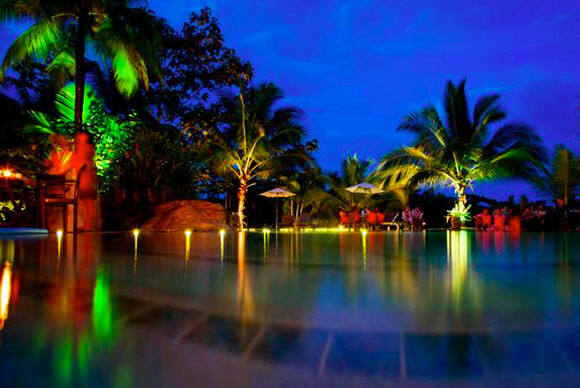 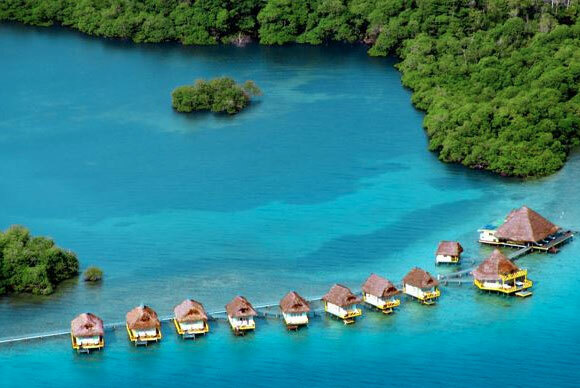 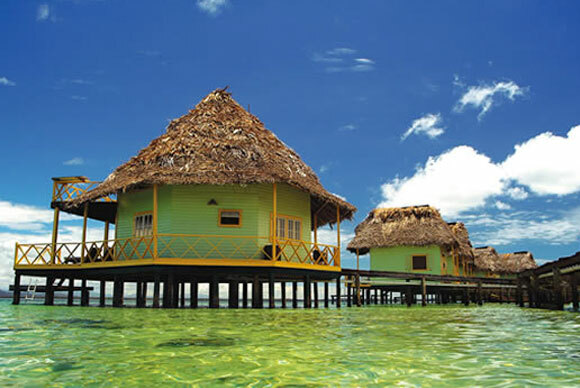 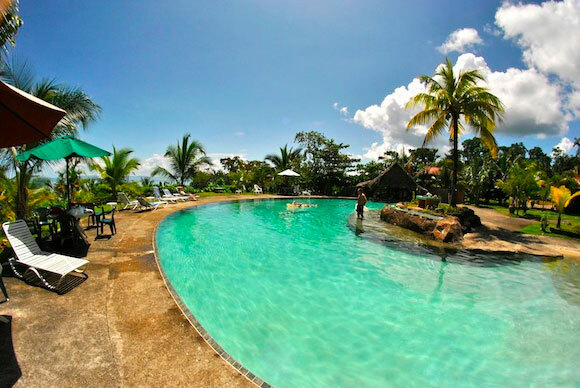 Punta Caracol is the most impressive and original all-inclusive resort here in Bocas. 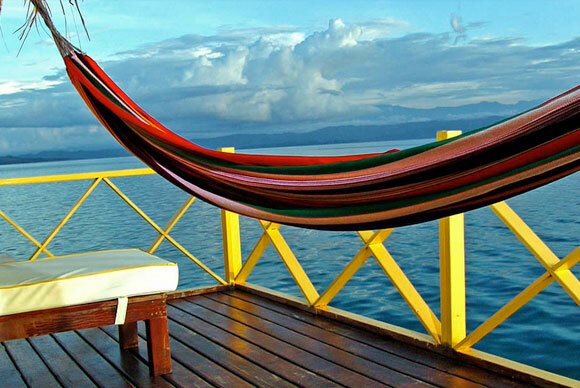 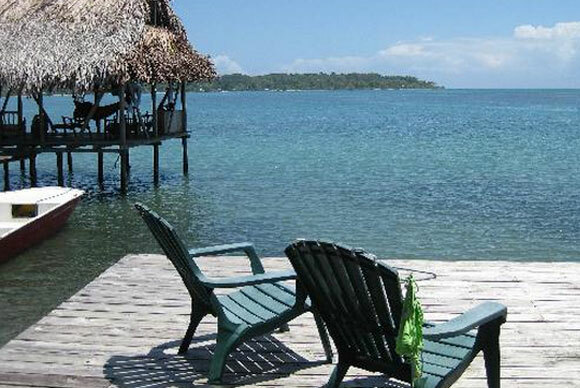 It is tucked away on the back side of the main island (Isla Colon) and it offers romance and seclusion at it's best. 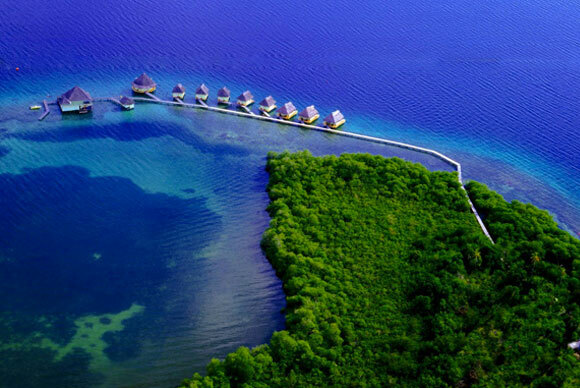 It is built on stilts entirely over a Caribbean reef and is composed of nine two story luxurious thatch roofed huts. 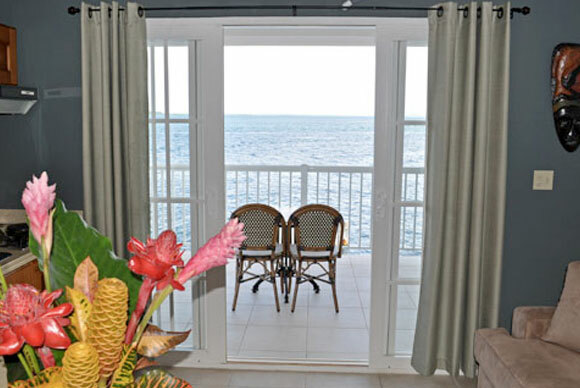 The food is fantastic and the view - Caribean islands and turquoise waters - couldn't be better. 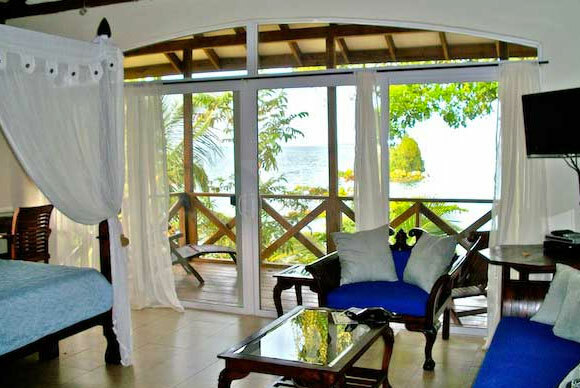 Tropical Suites is the top rated hotel in Bocas Town, and for good reason. 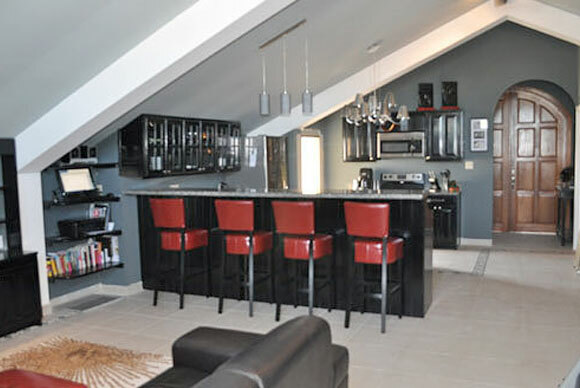 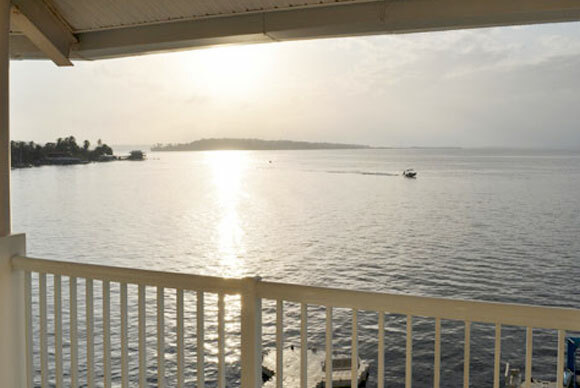 Located in a quiet part of town, the rooms are beautiful and right on the water. 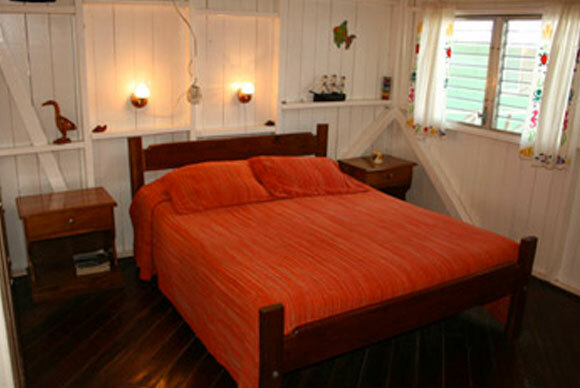 The staff is extremely professional and friendly, and it's the cleanest hotel in Bocas. 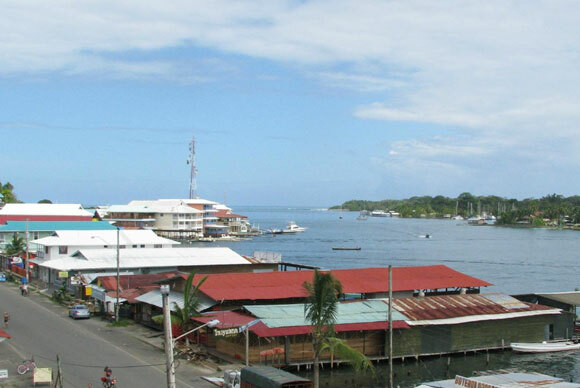 The views are fantastic as well: guests can either gaze at the Caribbean islands and turquoise open ocean with the Sea View or spy on the locals from above with the Town View, which offers a unique glimpse at the colorful characters in Bocas Town – either way it’s a win/win. 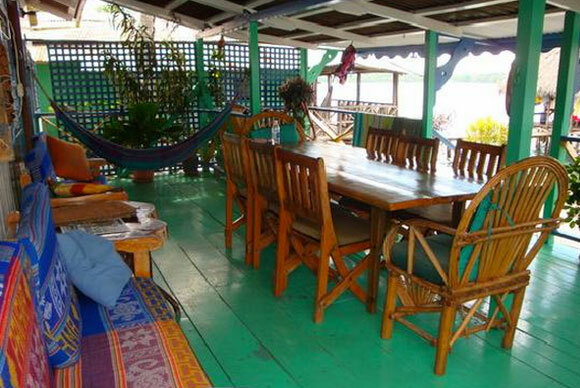 Breakfast is also included at Lili’s Café – a delicious over-the-water restaurant located just next door. 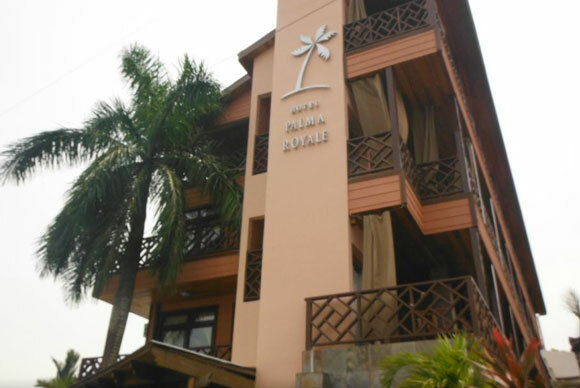 Palma Royale is a luxurious new hotel in Bocas Town that boasts the highest rooms with the best views in the archipelago. 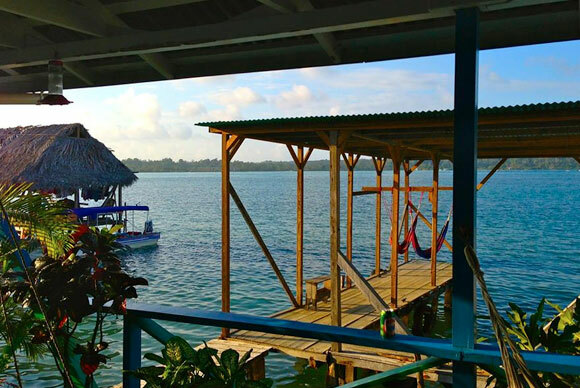 Located right across the street from the ferry dock and a stone’s throw from the Bocas Marina, if you can land a room on the two top stories, you can watch and marvel at the diverse aquatic activity below your eagle’s nest perch. 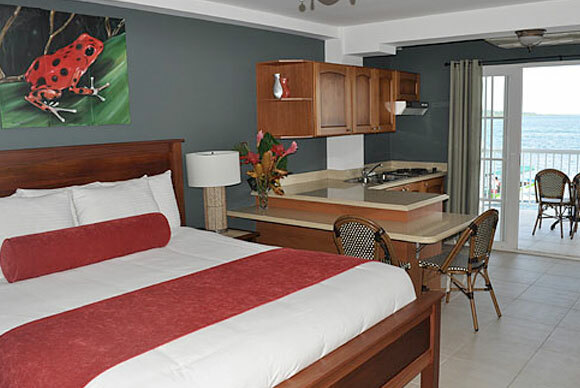 The food and service here are top notch and the rooms are clean and modern. 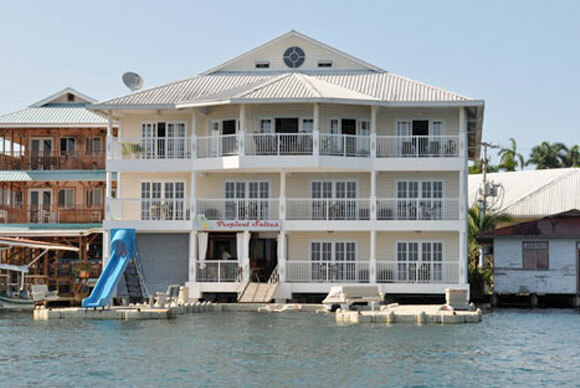 A side bonus is that it is also located directly next to Super Gourmet Market, with the most prime selection of groceries and meats on the island. 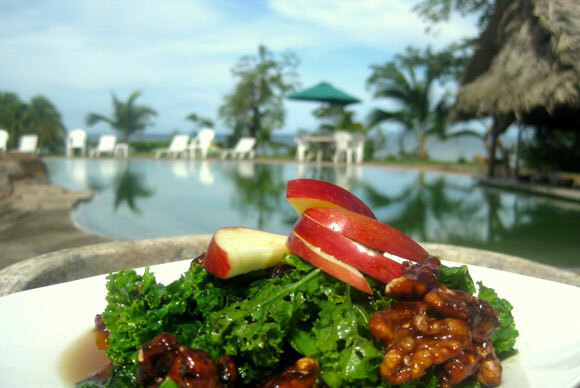 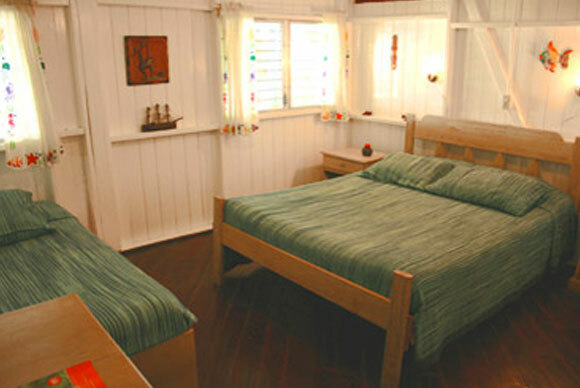 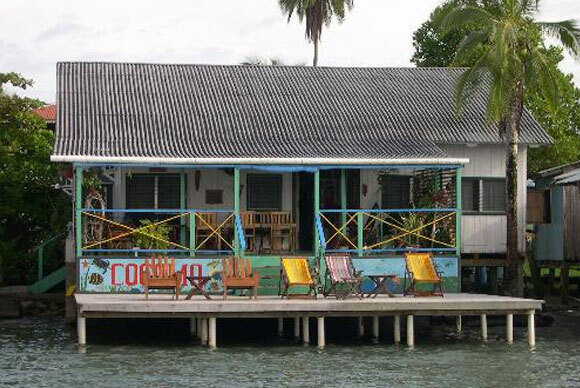 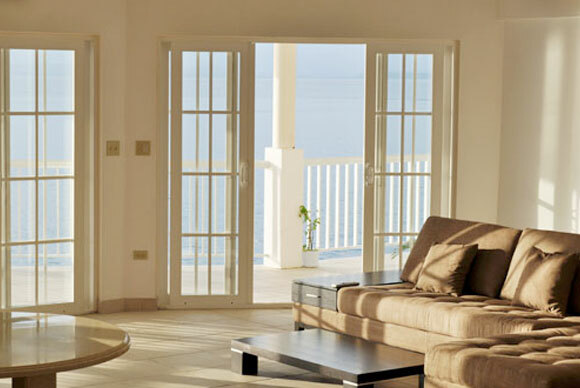 Cocomo on the Sea is a charming bed & breakfast with an oceanfront view. 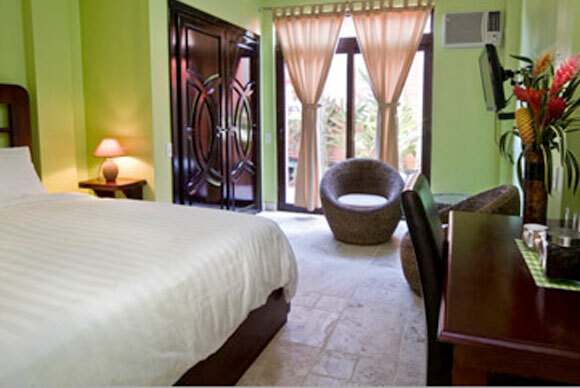 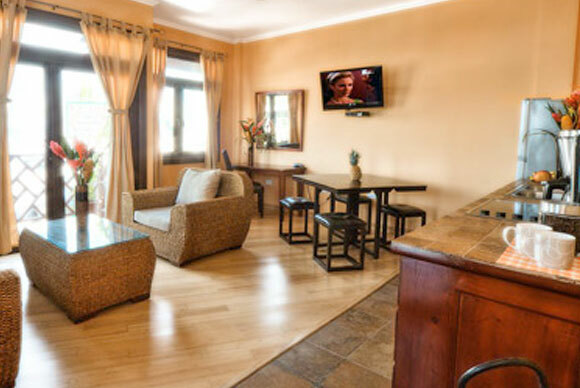 It's one of our favorites for a few reasons: A relaxed atmosphere, quaint Caribbean charm, and only four rooms provide privacy as well as ample space for relaxation and simple enjoyment of your surroundings. 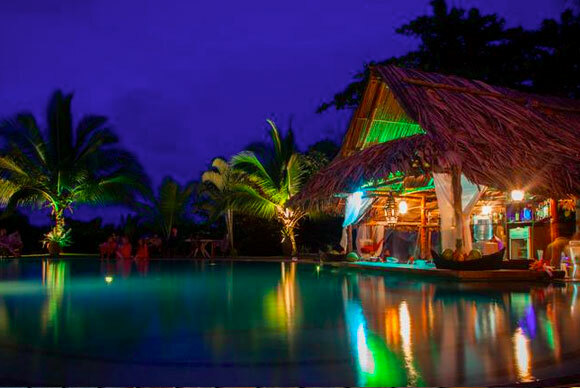 It is located just outside of town so it's nice and peaceful at night, yet it is only a 5 minute walk to most bars and restaurants. 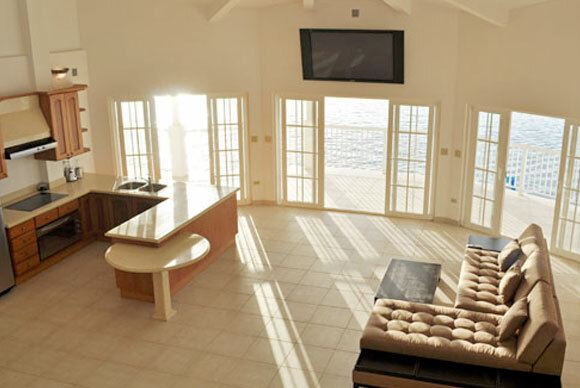 It comes with daily brunch, unlimited use of kayaks, and your private boat can scoop you up outside your door to take you surfing, snorkeling or to any island/beach you want to go to. 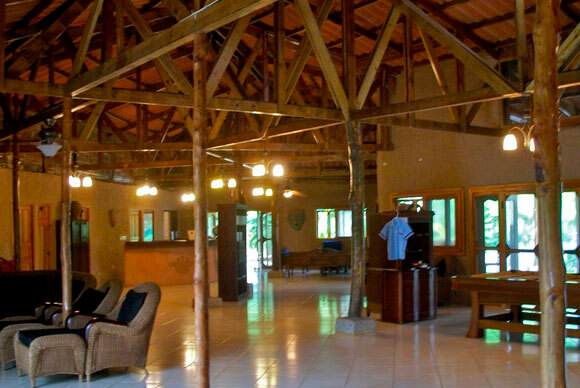 We place our family and friends here more than anywhere else, particularly because of the vibe & the value. 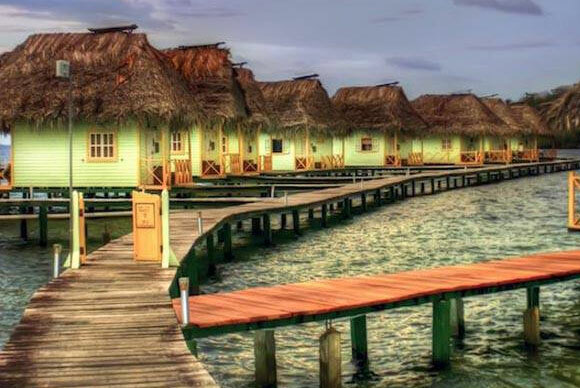 This is the best all inclusive resort in Bocas for those seeking isolation but still want all the amenities associated with top rated all inclusive resorts. 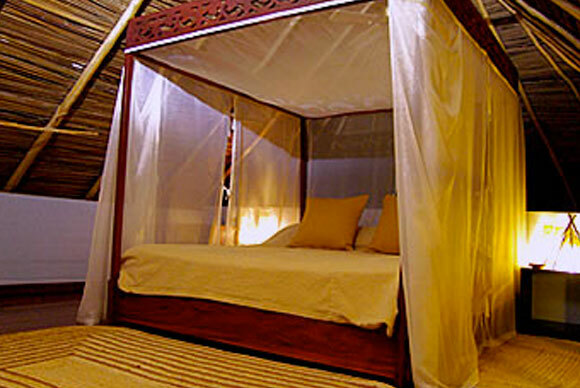 It is located on an expansive private property on Isla Popa, surrounded by jungle and with its own ultra-private beach. 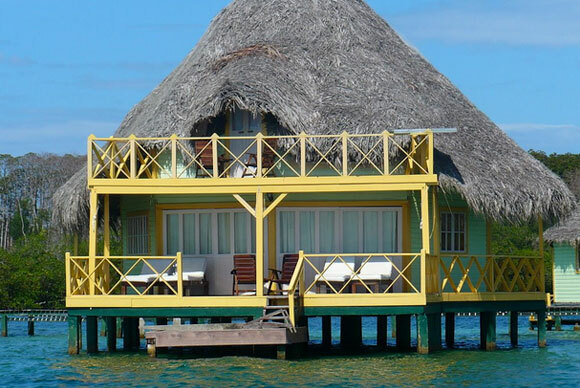 There are a few different accommodation options including private cabañas and a king luxury suite - all at different price points. 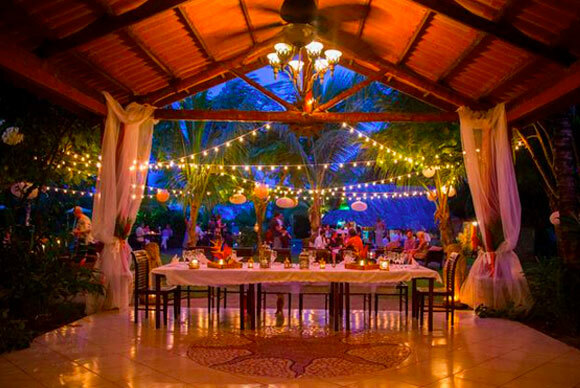 The food is spectacular, the hosts are very gracious and there is a large pool (with a swim up bar) on top of the hill, affording fantastic views of the Caribbean Sea and several nearby islands. 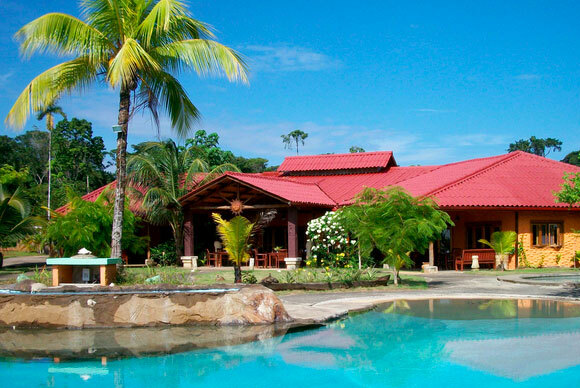 This resort is adult only and is the perfect spot for a romantic getaway.